The decision in Iceland Pelagic EHF v CJSC Atlant-Pacific rendered by an appellate court on 19 June 2014 highlighted the lack of unanimity in the approach of the Russian courts to arbitration agreements which refer the dispute either to the incorrect or unclearly-stated arbitral body. The court adopted a very formalistic approach refusing to enforce the arbitration clause on the mere fact that the parties had made a slight mistake in the full name of the arbitral institution. Generally, national courts in leading arbitration jurisdictions uphold the parties’ intentions to arbitrate and make considerable efforts to enforce ambiguous arbitration agreements. The extreme case is Lucky Goldstar where the Hong Kong court upheld a clause that provided for the mere consent to arbitration without stipulating the arbitration body, place of arbitration and the applicable arbitration rules. 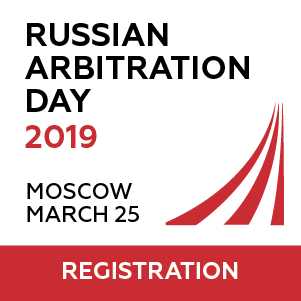 On a number of occasions the Russian courts have not followed the pro-arbitration approach and have been reluctant to identify the real intentions of the parties and thus to cure a defective arbitration agreement. 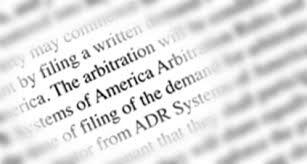 Frequently they have tended to declare an arbitration clause pathological when they could find even the slightest reason to question it. In Iceland Pelagic EHF v CJSC Atlant-Pacific the arbitration clause referred the disputes to the “Arbitration Court of the Russian Chamber of Commerce”. The court stated that there were at least four well-known arbitral institutions under the auspices of the Chamber of Commerce, which made it impossible to determine which one of them was meant in the clause. This decision seems to be incorrect as the contract was an international supply agreement, which should obviously have gone only to the International Commercial Arbitration Court as the other three institutions deal respectively only with maritime, sport and domestic disputes. However, that case is not an exception as other courts also frequently support this negative approach. For instance, in 2009 in CJSC Ural Energo Gaz v ABB Electroengineering LLC a commercial court decided that an arbitration clause referring to arbitration in the Arbitration Court of Moscow under the UNCITRAL Rules with arbitrators to be appointed by the president of the International Chamber of Commerce of Paris was pathological. The court specified that it was impossible to determine which arbitration rules should be used (the clause should have stated “UNCITRAL Arbitration Rules” instead of “UNCITRAL rules”) and that there was no post of a president in the ICC (the head of the ICC is called the Secretary General). In that case the Supreme Commercial Court (hereinafter the “SC”) refused to revise this decision. 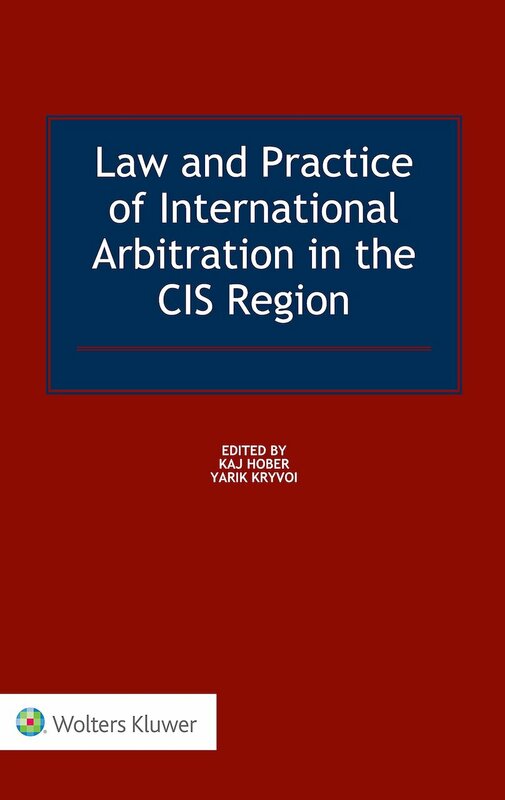 Similarly, in CJSC Kubik v CJSC Regus Business Centre Metropolis the courts of all instances, including the SC decided that a clause referring to resolution in “a commercial court” under the Rules of the International Commercial Arbitration Court of Russia to be pathological, stating, in particular, that the use of the article “a” in the English version of the contract made it impossible to determine the chosen forum. Generally most problems of such type arise in the courts of the lower instances. For example, in Hipp GmbH & Co. Export KG v SIVMA LLC the courts decided that the existence of several unequal clauses in different documents relating to the same business transaction did not allow for clear determination of the intentions of the parties. In Hebenstreit-rapido GmbH v OJSC Saratovskaya the court of first instance decided that reference to Chamber of Industry and Commerce of Austria (instead of Austrian Federal Economic Chamber) was incorrect. The most controversial decisions can be found in Bosch Termotechnika LLC v AVTOSPED Internationale Speditions GmbH where the courts were not satisfied with the clause recommended by the International Chamber of Commerce. By contrast, the SC holds the opposite position and gives effect even to ambiguous agreements by referring parties to arbitration if the real parties’ intentions in respect of the arbitration body and the arbitration procedure can be identified. That approach was first introduced by the SC in the Information Letter No. 29 s. 13 rendered in 1998. The court of first instance held the clause referring to the “Paris Institution” to be pathological. However, the SC suggested that the courts must take all possible steps to identify the parties’ intentions. Nowadays the SC does not consider the incorrect reference to the arbitral institution as a ground for invalidating an arbitration clause. The decisions of the lower courts in Hipp, Hebenstreit-rapido and Bosch Termotechnika discussed above were reversed by the SC because of their formalistic approach. Reversing the first instance court decision in Hebenstreit-rapido the SC highlighted that a formalistic approach should not be taken by the courts. It added that the ambiguous clause must not be nullified if the mere incorrect reference to the arbitral institution can be supplemented in the specific content of the clause, such as through derogation from national courts’ jurisdiction and the indication of the place of arbitration. In Hipp the SC went further by improving that approach. The whole bunch of evidence contained in separate documents as well as the confirmation sent by the arbitral institution were considered when rejecting the argument put forward by the defendant that the confusing wording of the dispute resolution clause in one of the contracts bars the arbitral tribunal from hearing the case. Remarkably, in Bosch Termotechnika the SC introduced an even more liberal approach that a mere indication of the arbitration rules is sufficient to identify the arbitral body competent to hear the case and to hold the arbitration clause valid, and overruled the negative approach taken by the lower courts in that case and in Kubik. Furthermore, some of the lower courts’ decisions rendered even earlier than the aforesaid decision of the SC uphold the pro-arbitration approach. Thus, in Zeta Impianti S.R.L. v CJSC Orenburgsky Kombikormovy Zavod the jurisdiction of the International Commercial Arbitration Court was confirmed despite the missing word “commercial” in the arbitration clause. The same result was reached in ACM-Engineering v CJSC Volna. 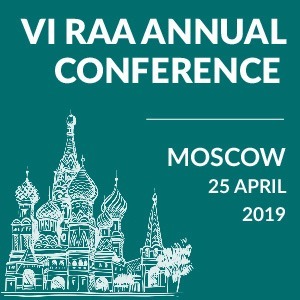 Although there is a considerable number of Russian court judgments seeking to cure defective arbitration clauses, in the discussed cases the clauses were referring disputes to institutional bodies and these were the only international arbitration bodies in those jurisdictions. This is why they could be cured. However, it is highly unlikely that the courts will follow the liberal pro-arbitration approach of courts in other jurisdictions. Thus, the arbitration agreement must be either very carefully drafted or adopted from the range of clauses recommended by arbitral institutions. Particular attention should be given to the wording of the clauses – even the incorrect use of the article “a” (as in Kubic) can lead to many years of litigation with an unpredictable result. Victor Parkhomenko, LLM candidate, Queen Mary, University of London. 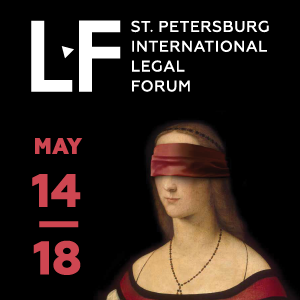 Ivan Philippov, Intern, CIS Arbitration Forum, LLM candidate, Queen Mary, University of London.